1.75 inch Budget Spacer Lift Kit for 2007-18 Jeep Wranglers JK. This kit will help you fit bigger tires without breaking the bank. 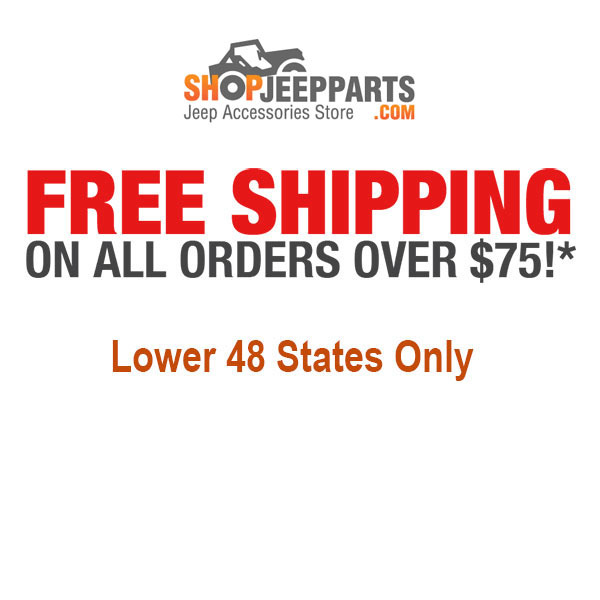 Offering an affordable way to lift your Jeep to accommodate the larger tires you need. This 1.75 inch spacer lift kit allows you to mount up to a 33-inch tire under your Wrangler. 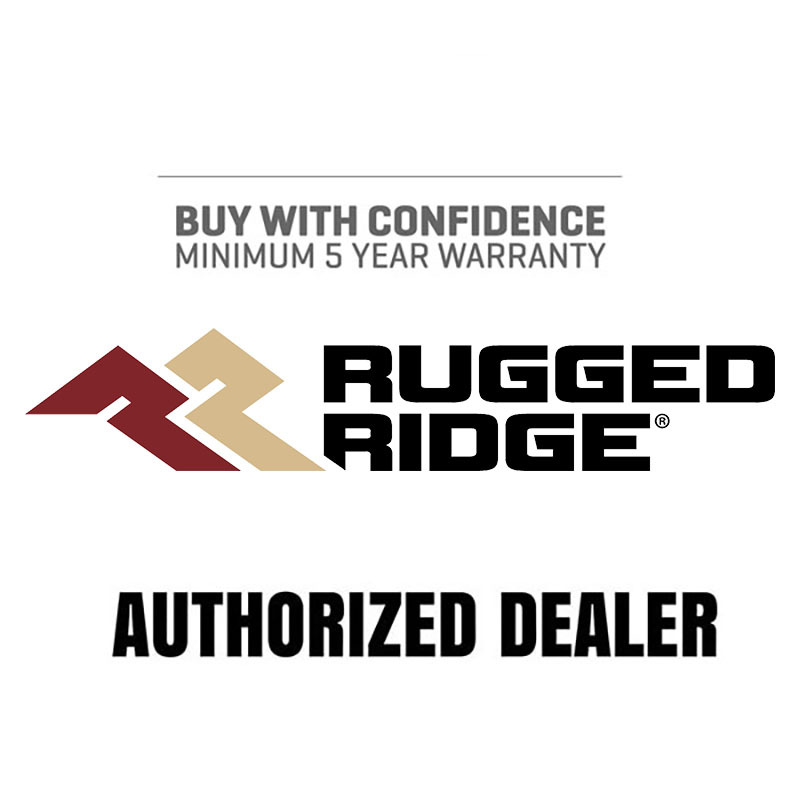 Not what you looking for, checkout Rugged Ridge other Jeep JK Lifts. WARNING: An alignment must be performed after installing this kit. Failure to do so will cause dangerous driving conditions and premature tire wear.